Corsets have been a true symbol of femininity for ages and for crossdressers a corset is no exception! A corset can be worn under your clothes or they can also be worn as a piece of clothing. Corsets are perfect for creating that feminine smaller waist look, by serving as a waist cincher, not to mention you will look totally hot in a corset. The corsets shown below are all available up to extra large sizes which should be ideal for most crossdressers. There are also PLUS sizes available if you have difficulty finding a good fit in extra large. 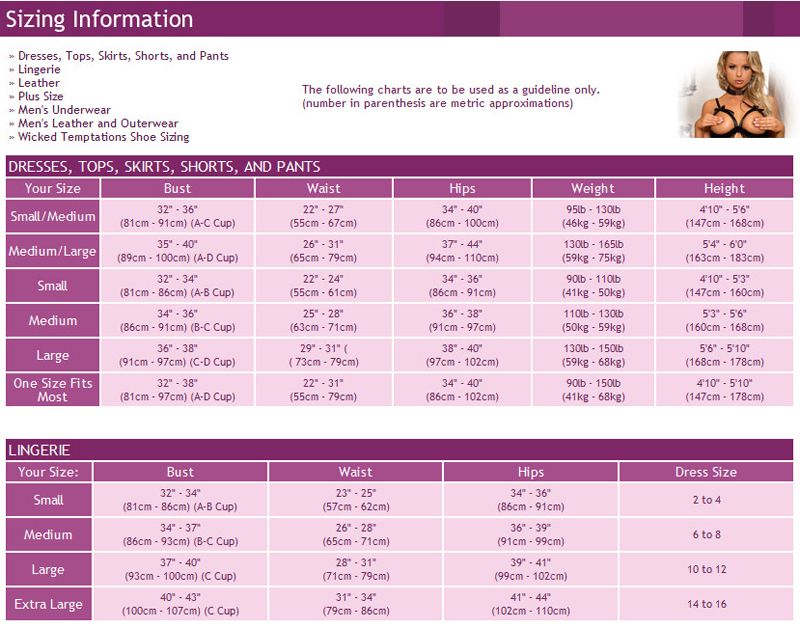 All corsets shown on this page are available in extra large sizes as well as smaller sizes. Plus sizes are also available. Merchant offers more styles, and colors updated regularly. Flat rate shipping of $7.95 within the US makes WT a great place to shop. Overall price range: Most corsets are here are $30 to $80. 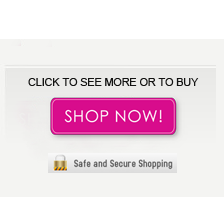 Visit merchants site for latest pricing and more options. I love Wicked Temptations and their corsets. I have bought some from them in the last year and I have been very satisfied. Their customer service maybe a little slow at times getting back to the customer but they always do. A big plus is the fact they offer larger sizes for you bigger men out there.